Click here to see my eBay auctions See what we have for sale right now! 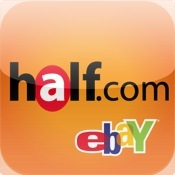 Click here to view my Half.com Shop 100s of Retro Video Games & More! Indianapolis Area Residents: I can ebay items for you! Contact us for details.